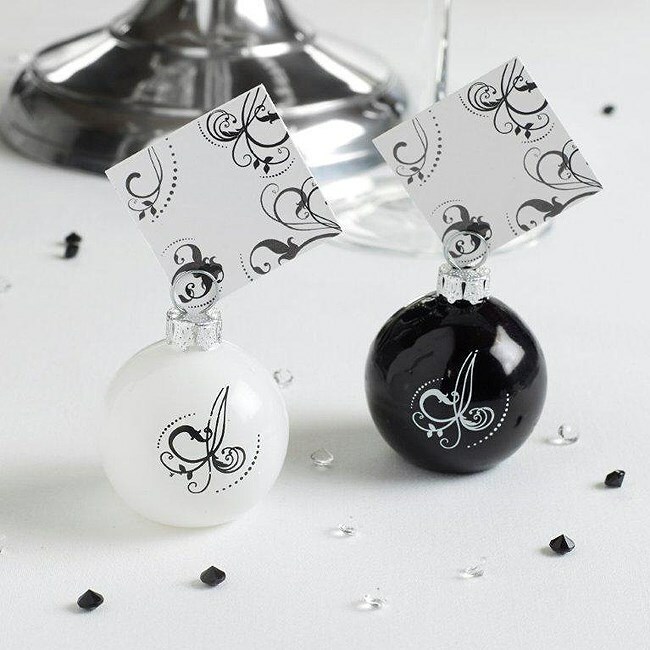 DescriptionA set of 6 matching glass place card holders in both black and white. This product also comes with the matching place cards. 3 White and 3 Black per pack. Height of 5cm without the card attached. .
A set of 6 matching glass place card holders in both black and white. This product also comes with the matching place cards. 3 White and 3 Black per pack. Height of 5cm without the card attached. .